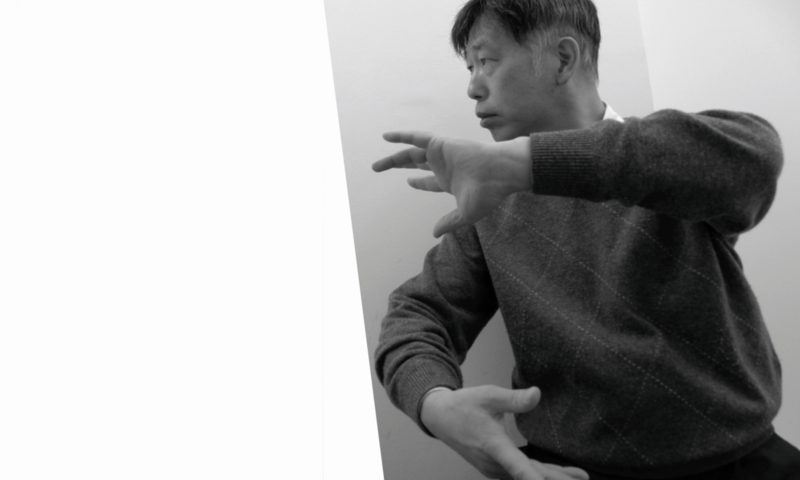 There are many different techniques among the open-palm strike methods in Taijiquan (太極拳). A picture shows Single whip (単鞭) that is one of the unique techniques. It attacks the face like whipping. 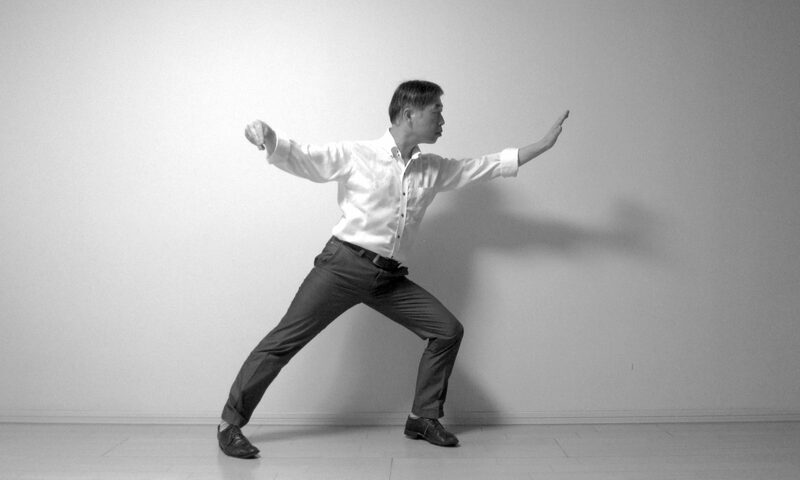 The name of Single whip (単鞭) is well known in Taijiquan (太極拳), but you need to be skillful if you want to use this technique in the street fighting.